Brezn, Weiss und Enten, originally uploaded by Eric Jeschke. 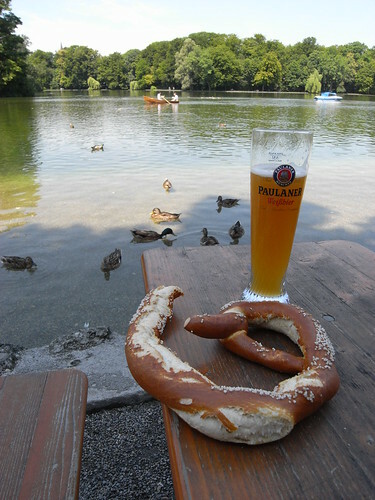 At the Seehaus am Englisher Garten, Munchen. A delightful place to enjoy a weissbier.